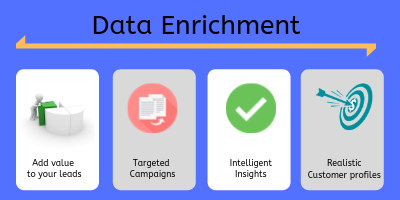 Data enrichment is the tool for modern marketers helping them to curate more targeted campaigns than ever. Gone are the days when Email marketing was just about sending emails to anyone. Email marketing has evolved over years and continues to do so. It is more important to know your subscribers past their email addresses, to stay on top of your email marketing campaigns. What is data appending and enrichment? Data enrichment is simply adding more information to your contact details. Let’s say for an example, you are able to know First name, Last name, Birthdate and so on for your email subscribers. Data Enrichment is the process of adding further information for more complete data to your existing contacts. Adding rich information to your data does not just maximizes your email marketing efforts but also adds rich value to your contacts. How does data enrichment help? The most important benefit of data enrichment is the personalization of your email campaigns. Let us understand this with an example below. ALSO READ How email validation tools help removing spam-traps? 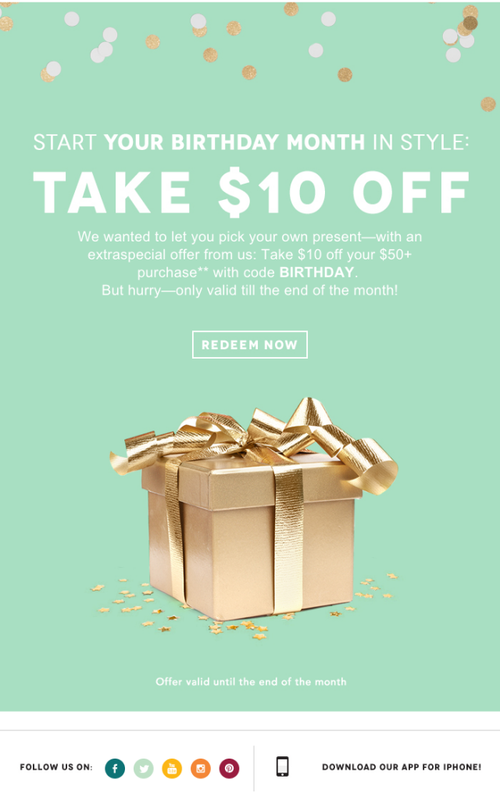 Why you should personalize your email campaigns? Less Email Yields More Customers. Read more in-depth benefits of personalization on HubSpot. How does data enrichment work? Adding more value to your email data, DeBounce appends basic contact information like addresses, first name, last name, photo etc (We promise to make it more better). Data appending feature is still in beta version, you can enjoy the same right from your dashboard. We would love to hear valuable feedbacks to make DeBounce's email verification service the best in the market. Don't forget to sign-up and claim your 100 free email credits. How to warm up your dedicated email IP?